Almost all of us from all age groups carry tiny small computers with us. These devices have assumed an imperative role in our lives. In fact we cannot imagine spending a day without them. And they are true for many good reasons such as ending a relationship, finding a new match, getting directions to favorite food outlet in town, keeping tabs on friends, updating current status, finishing the remaining school work and performing almost anything that does not demand physical or biological effort. We do hope that the times are not far when we would be able to perform biological tasks via these tiny computers called smart-phones. If a teenager is told that cell phones are made just to make calls and on the maximum you can send a text using them, they won’t believe it. But if we travel back, only about thirty years, when the first cell phone was publically available in 1983 we would be hard-pressed to believe that Motorola DynaTAC 8000X could function only for 30 minutes after a recharge of 10 hours, had a very limited range, and would cost up to $10,000 in today’s dollars. 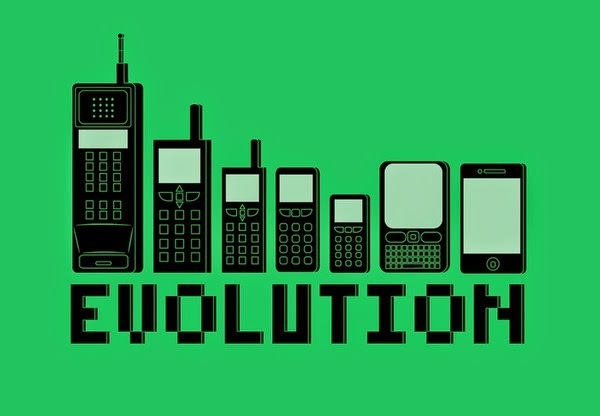 Definitely, the evolution of cell phones has been very fast-paced. A student as a classroom exercise put together some exciting cell phone models in pictures describing the history of these devices till the introduction of iPhone in 2007. However, an exciting video lately published by StealthLuck presents a collection of revolutionary cell phone models with their characteristics. The exciting part is the pace with which these smart phones have evolved over the years. The best of leading cell phone manufacturers believe that there is lot more yet to be discovered and there are endless possibilities as far as incorporation of various technologies into the cell phones is concerned. They foresee that almost anything can be done on the move. And they are putting in all their efforts to prove their point. Let’s wait and see how far this evolution takes us.